Not a clue, the other 9 don't have a ribbon with the name of the trophy on them. 1 is snooker, but don't know what the trophy is called. 4 is Wimbledon but don't know what the trophy is called. A trophy for the best arse in snooker? 10 is actually the America’s Cup. Still think I’ve got a chance with no.5 though. Just this one to get. That’s the Ryder Cup innit? 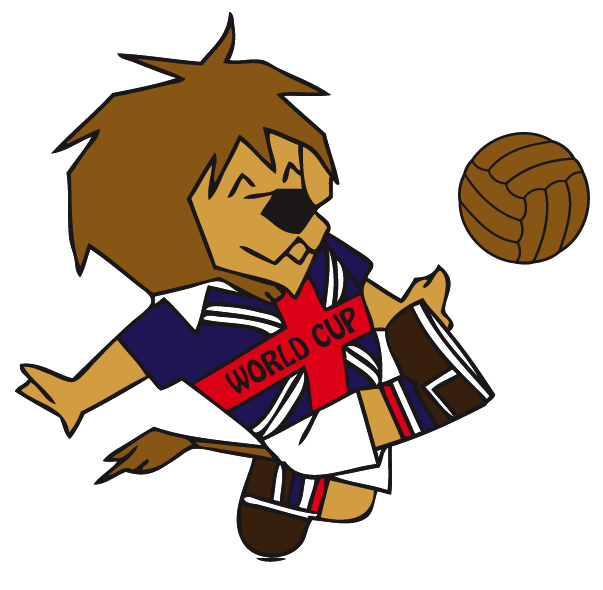 Mascot Name, World Cup Year, Final Venue, Winners & Runners Up. Of course it is. Though that was one of the easy pics. Talk about phoning it in for 1978. World Cup Willie up top. 1966, England, final at Wembley. England c West Germany. 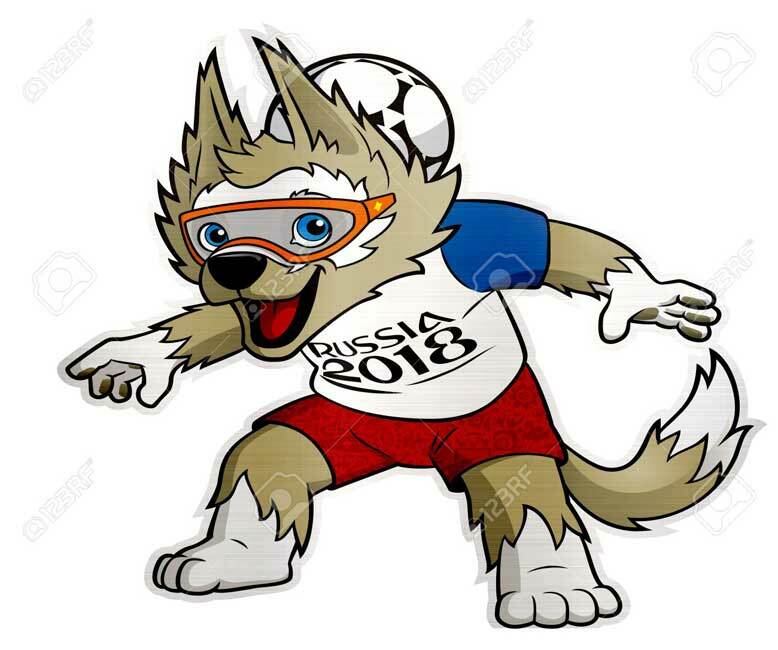 Think the second one from Russia 2018 is called Salisbury the Wolf? Stade de France. St Denis/Paris. 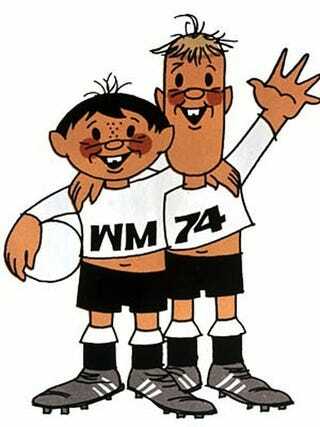 The mascot on the left of the 74 one is a ringer for Graham Taylor. I know all the venues and scores but I’m rubbish with the mascots. Is it too politically incorrect to say this one is probably something like “Pedro”? Mexico 1970. Azteca Stadium. Brazil 4-1 Italy. These two are probably German for “pass and move” or something. “Ubergeben und Bewegen”? West Germany 74. Olympic Stadium Munich, West Germany 2-1 Netherlands. Shite the lot of ya. 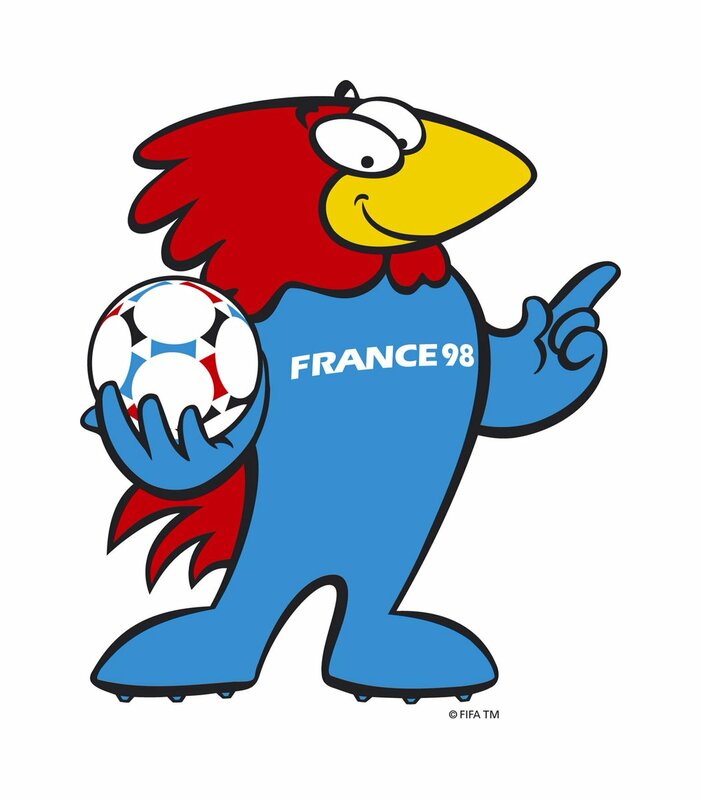 1986 mascot was called Piqué I think, and 1990 was that stick man called Ciao but you didn’t ask those ones did you knobhead? 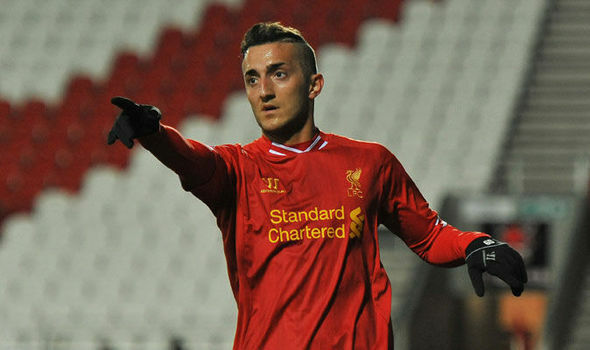 2nd one - Damian Plessis? I'm guessing you're a 70s baby getting that one? Jimmy fukin Carter, god he was shyte. 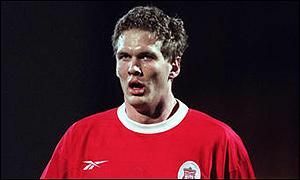 Wanted him to be a hit so we could get the "Baccara" classic going on the Kop. Fag end of the 70s. I remember it well. 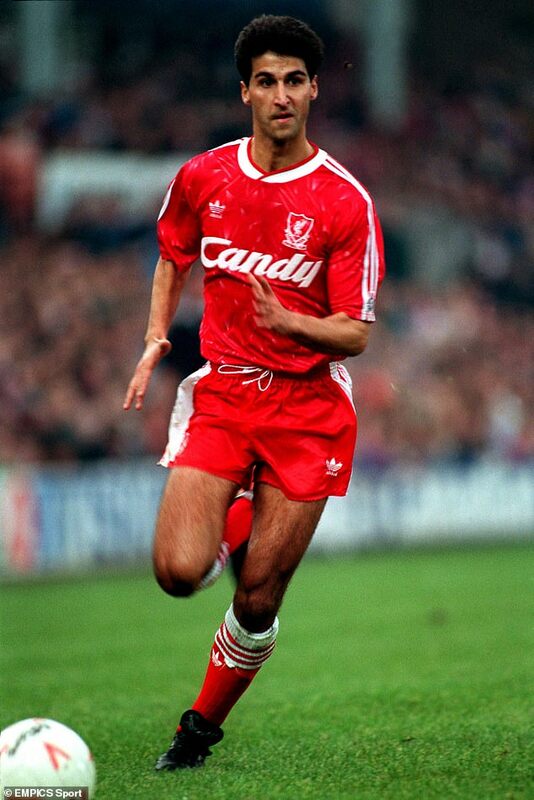 Kenny signing him and David Speedie within a week or so of one another. Eyebrows were raised. 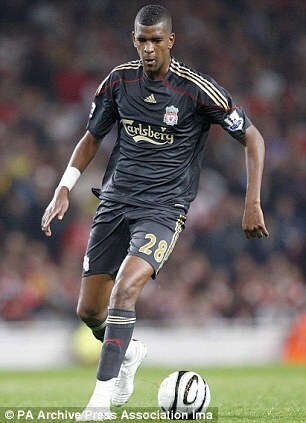 I think he also signed Jamie Redknapp around a similar time. Obviously that one worked out a little better.